GIVE A BOOK … because reading matters! 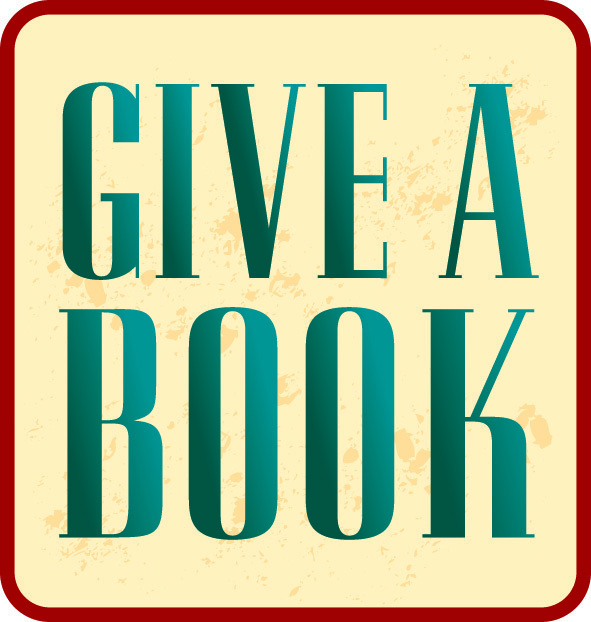 Give a Book is a UK based charity that started in 2011 with the sole aim of giving books where they will be of particular benefit. Our core belief is that to pass on a good read-to give someone a book-is a transaction of worth. We provide practical solutions to help disadvantaged people in local areas by working with schools, the local community and partnering with other organisations to provide books to encourage literacy and an enjoyment of reading. 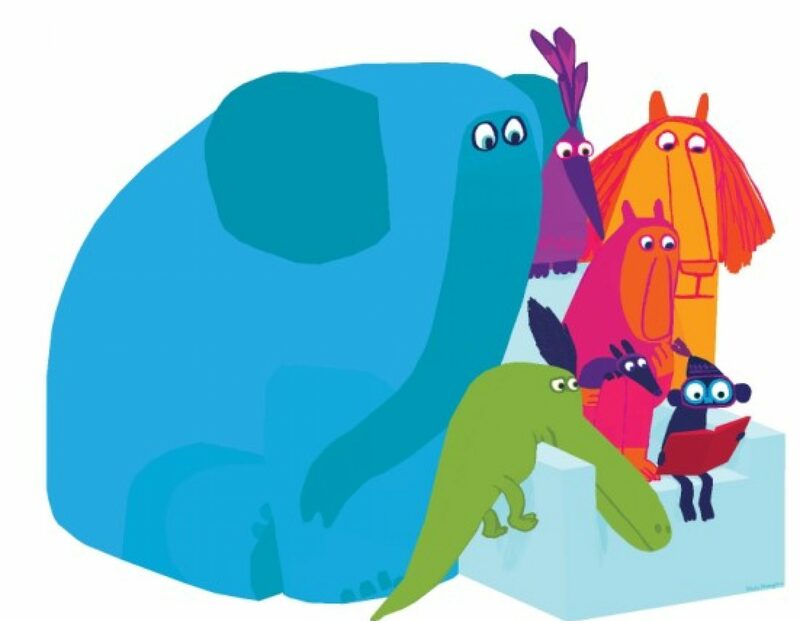 Our books go directly to schools and a range of charities, including the following: Age UK, Beanstalk, First Story, Maggie’s Centres & Six Book Challengers. Our newest project is the Magic Breakfast Book Clubs. Working with Magic Breakfast we have set up a pilot scheme for Magic Breakfast Book Clubs—books for breakfast for primary school children, hungry in all sorts of ways. We gave 100 new books, notebooks and pencils to a school located in an area where 73% of children come from income deprived households. Whilst attending their breakfast club, the children are enjoying the new books and it is helping them engage more with reading and literacy in a more fun environment. This club has been very successful and we are now rolling it out to 6 new schools in other areas around London. A Head teacher from one of our recipient schools stated: “The books from ‘Give a Book’ have been very much appreciated by the children and their families. Books are not always a high priority for many of our families; so it is good to know that the children have received quality books appropriate to their age and level. Teachers have loved the fact that they have had the opportunity of being able to choose books which relate to a topic or an author they have been studying …. which has meant that the children may be more motivated to read. We have given books to every child in a school for excluded children, where there were no books at all. We have been able to stock a library in a school that had none. We also keep up our regular gifts of books to Age UK, Maggie’s Centres and a mother and baby refuge where they can’t get out to get any kind of reading matter at all. We give an annual donation to Beanstalk. 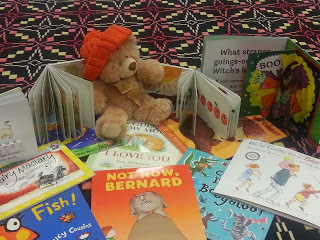 We give books to First Story, to encourage the pupils to read as well as write. We gave books for their festival, and gifted each participating pupil an individual book for Christmas. International Book Giving Day is a fabulous idea – make a donation and help someone else enjoy the pleasure of books, because reading really does matter! Previous PostPrevious Tim Budgen Bookmarks – Exclusive!